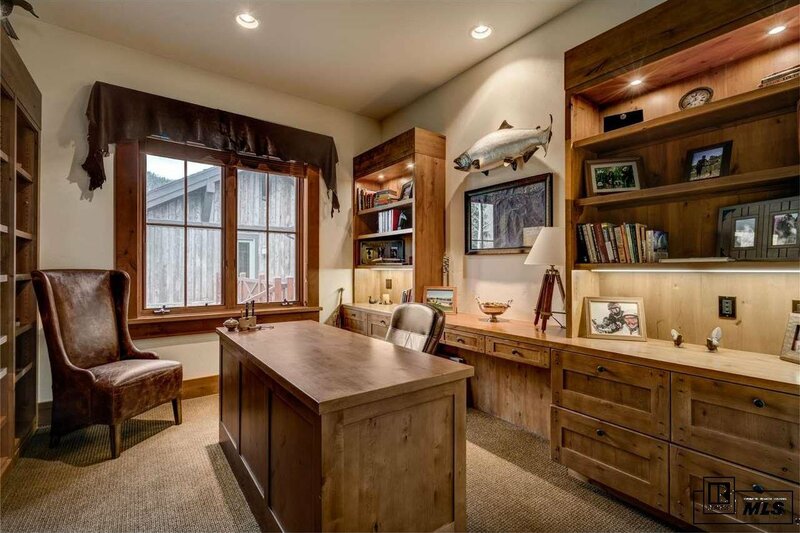 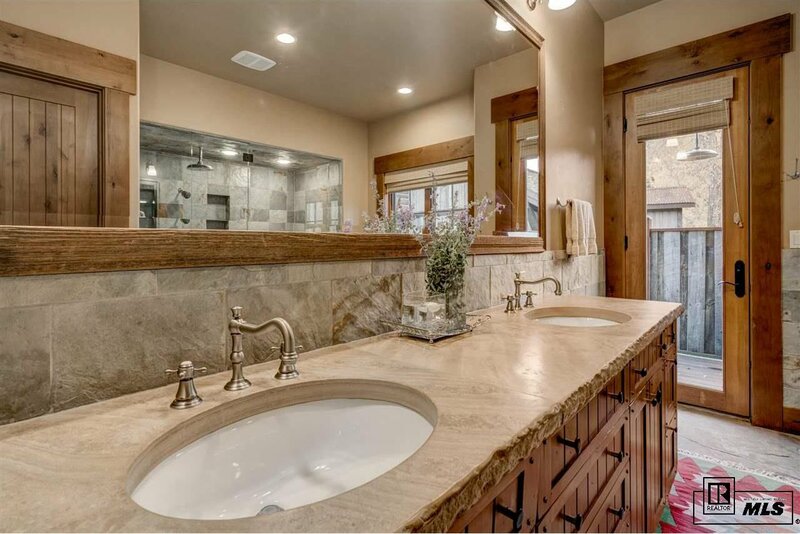 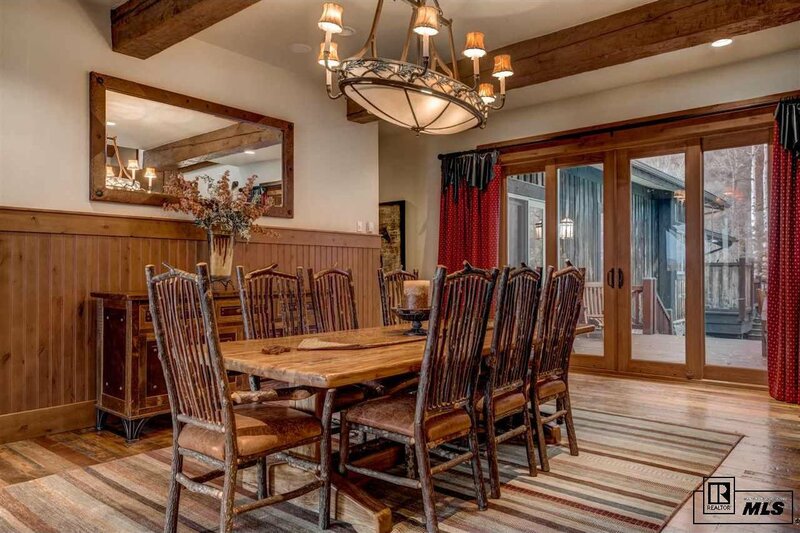 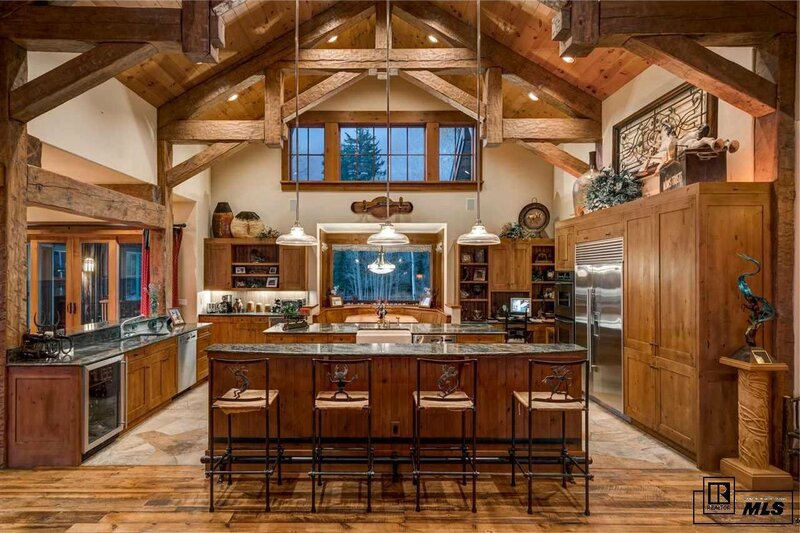 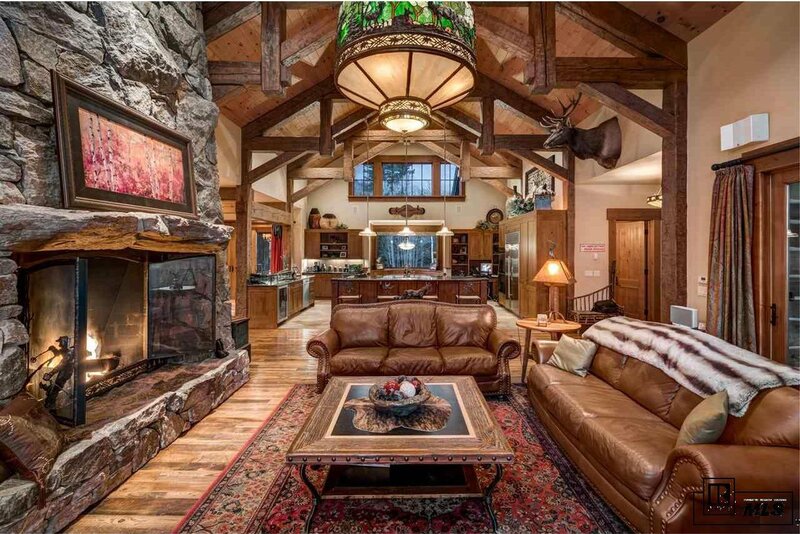 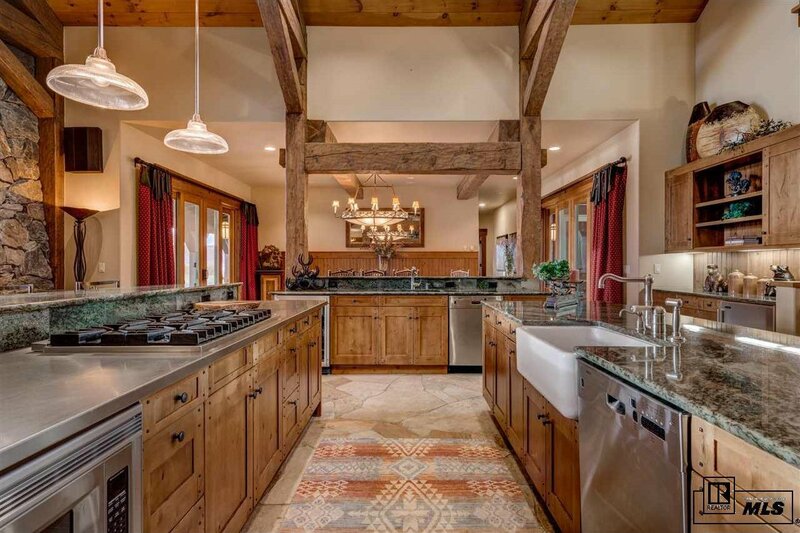 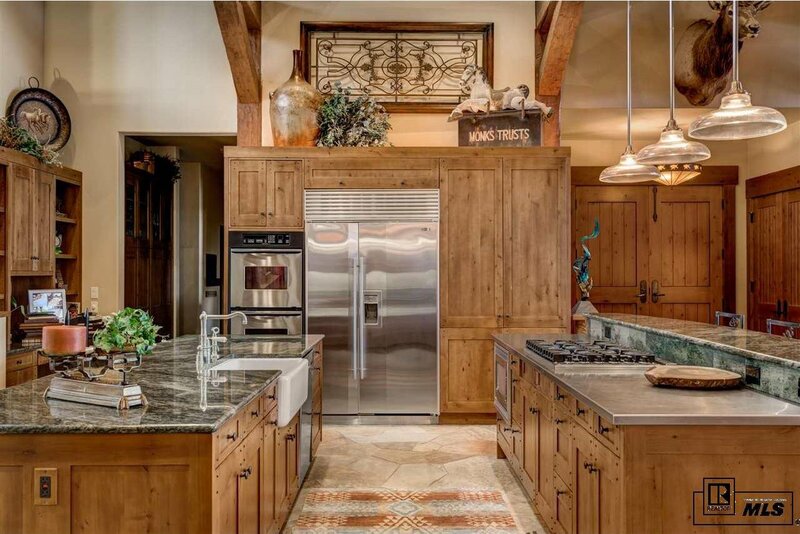 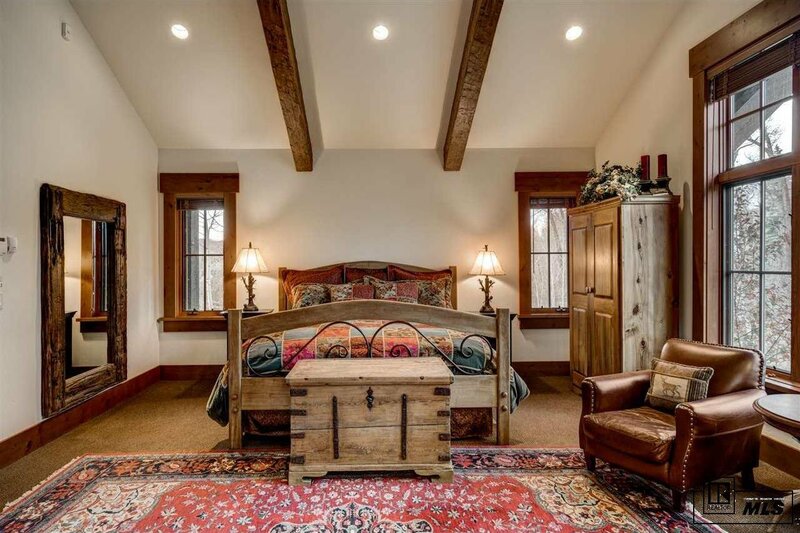 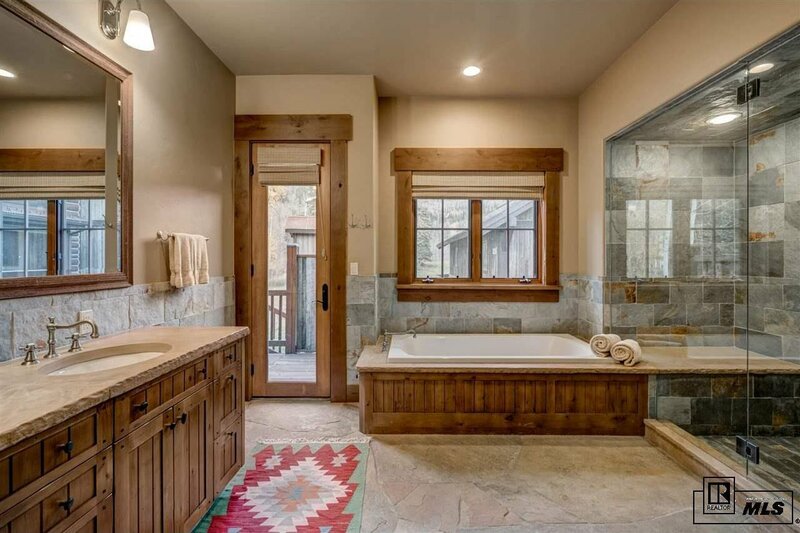 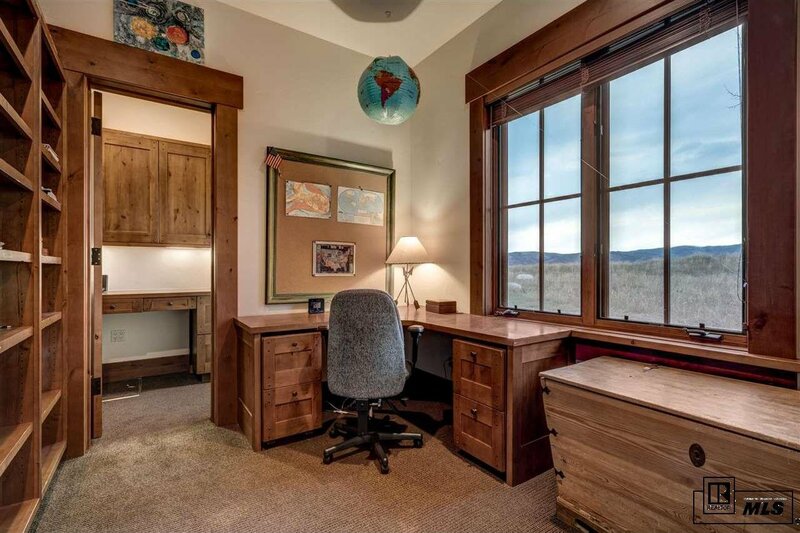 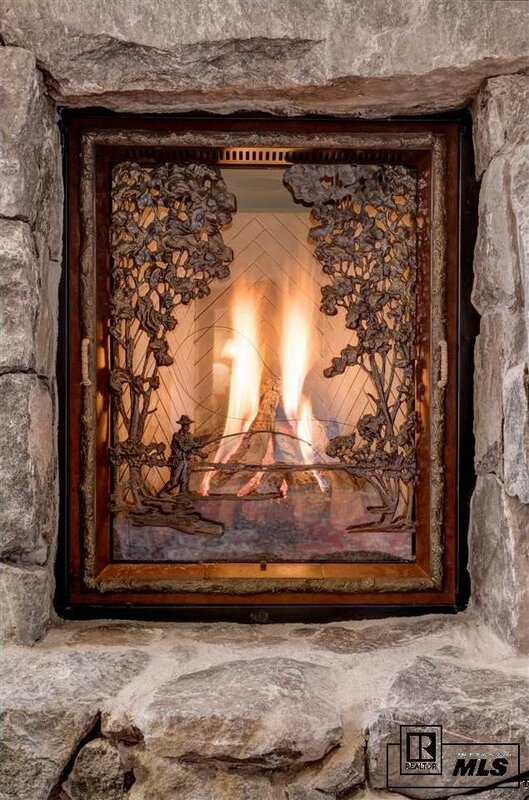 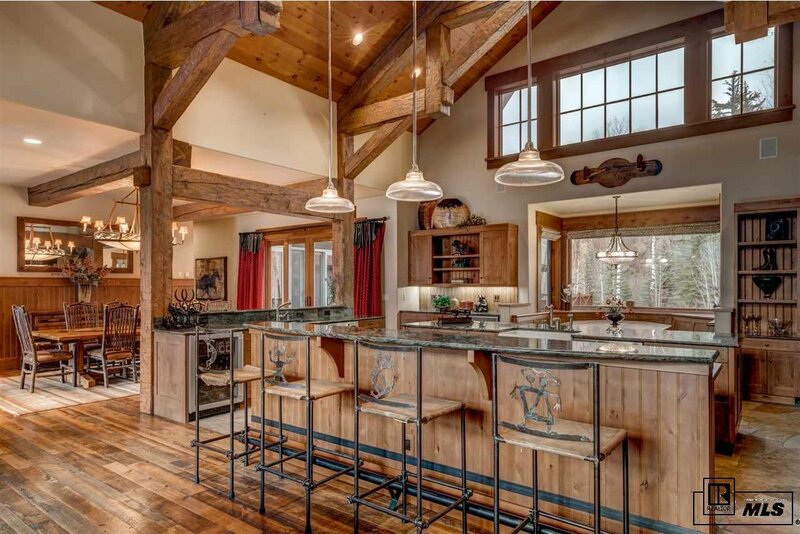 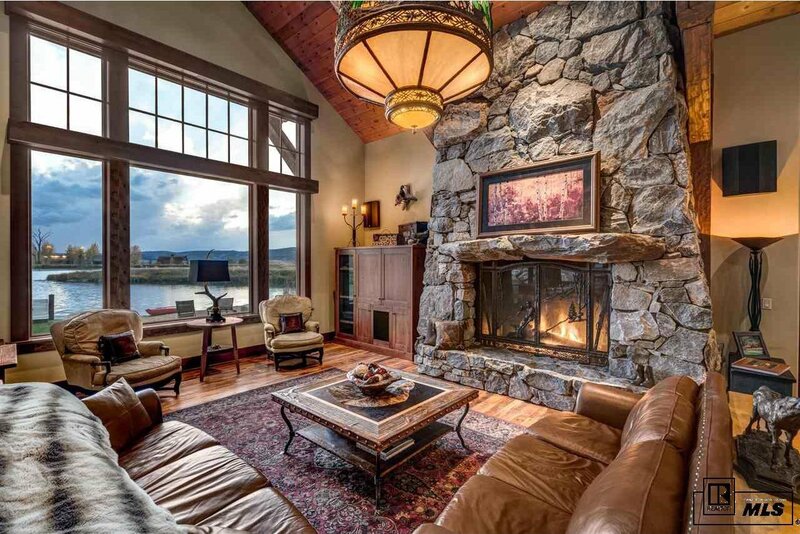 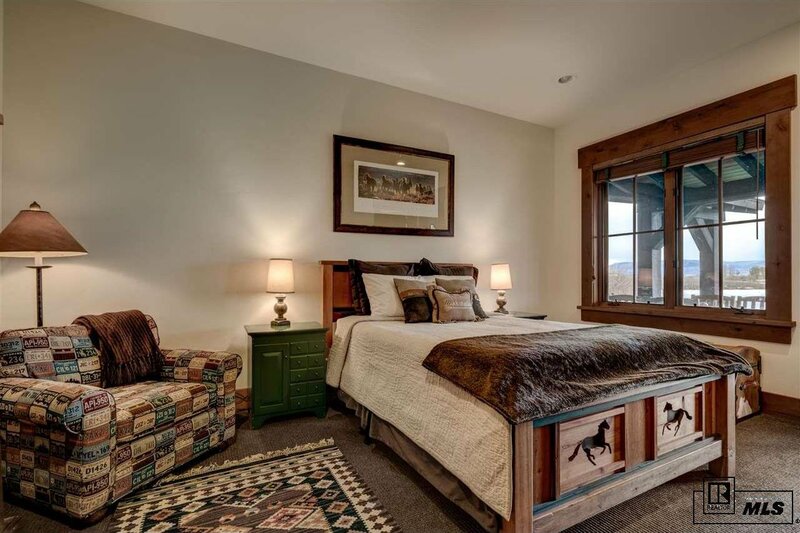 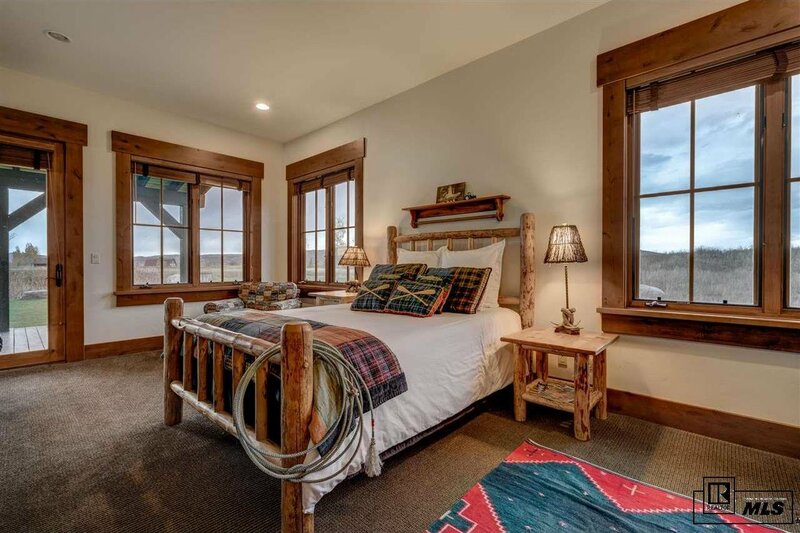 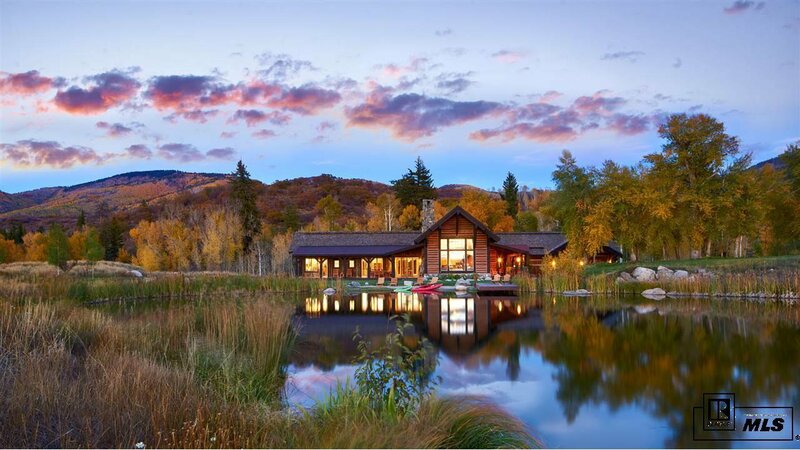 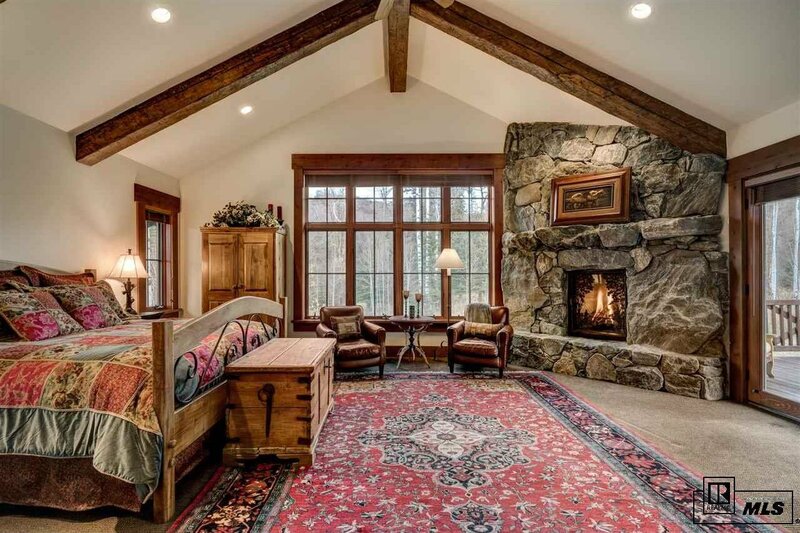 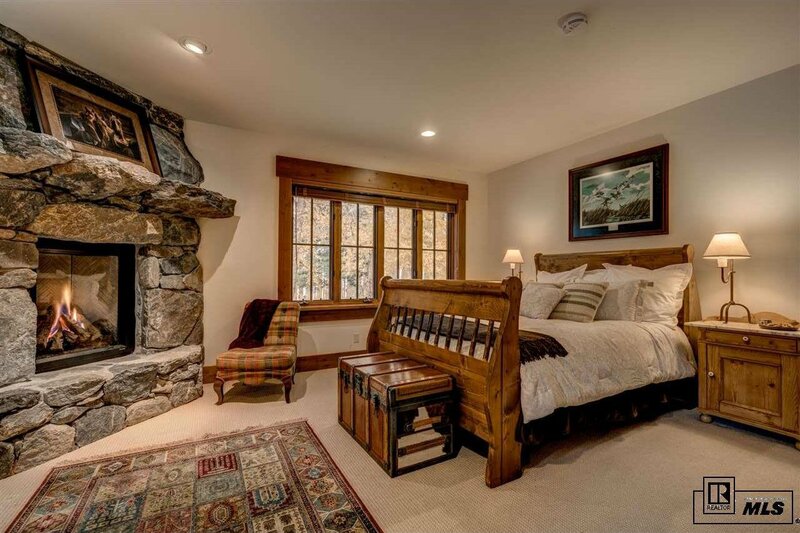 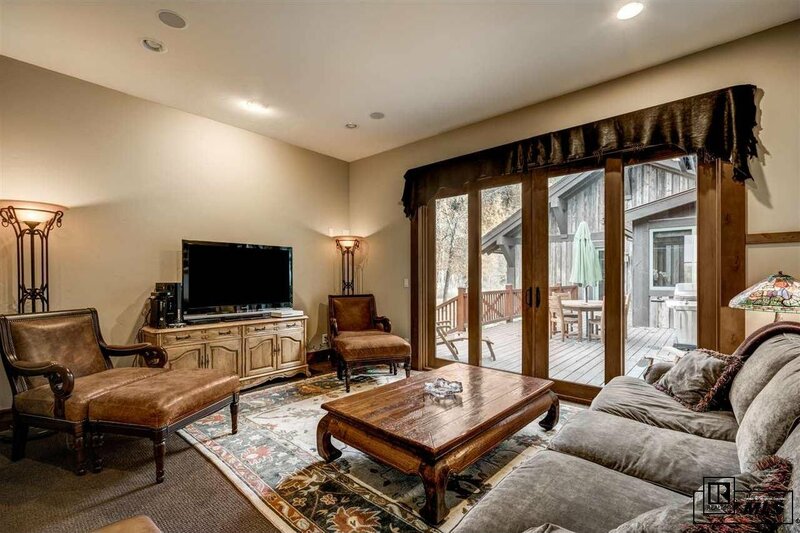 Located in Steamboat’s premier gated community and gentlemans ranch, surrounded by two bodies of water and rolling green meadows; Storm Mountain Ranch delivers with a five minute drive to world class skiing and ten minutes to downtown Steamboat. 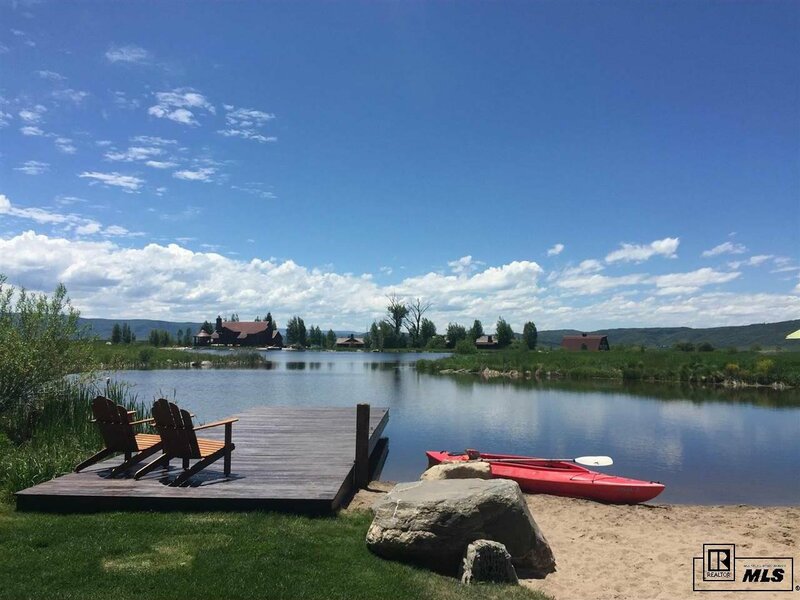 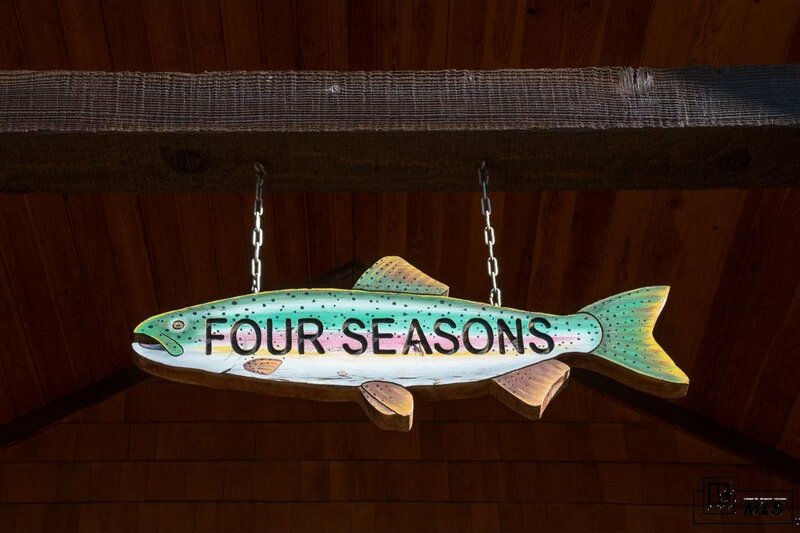 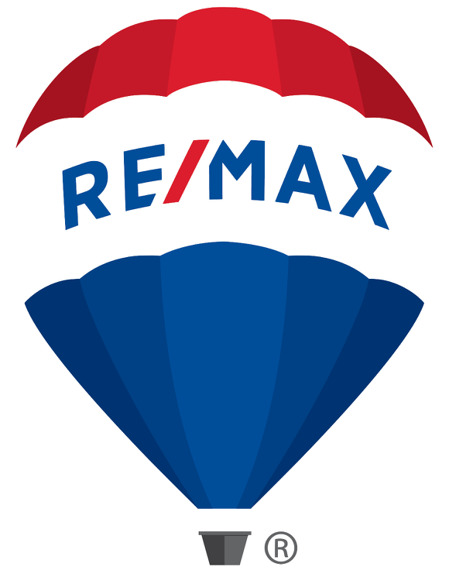 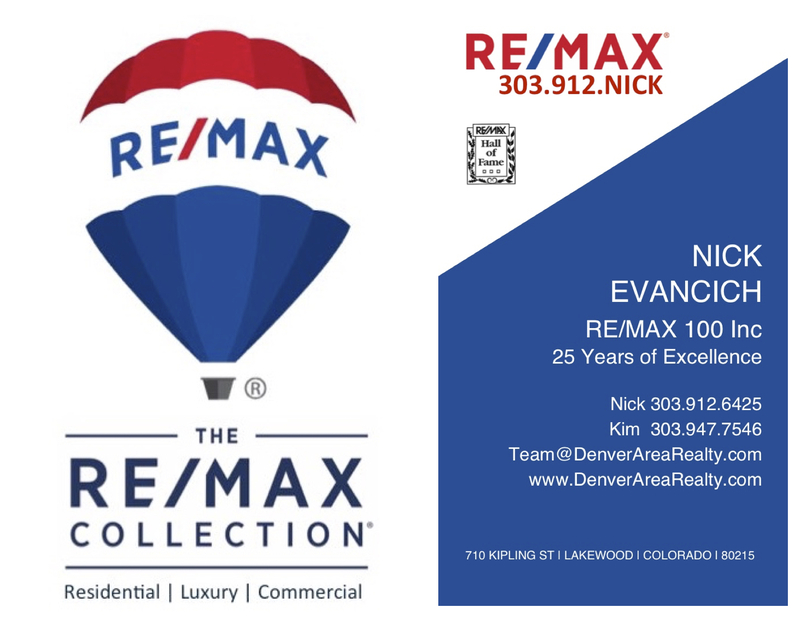 Yet sitting on your expansive decks surrounded by 2.5 miles of crystal clear Rocky Mountain streams and National Forest bordering on three sides you’ll feel far away from the day-to-day grind and know you’ve found what dreams are made of. 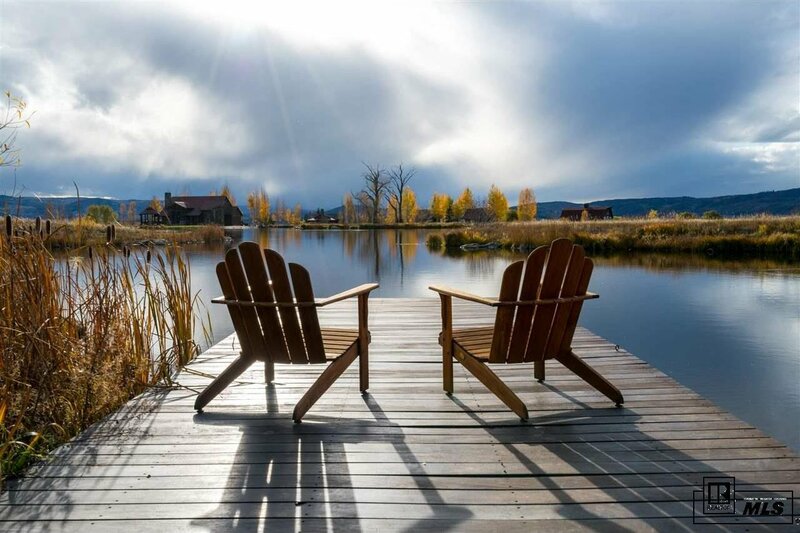 Ownership affords you the use of 4 lakeside cabins, the legendary Hide-Out and The Awapa Lodge. 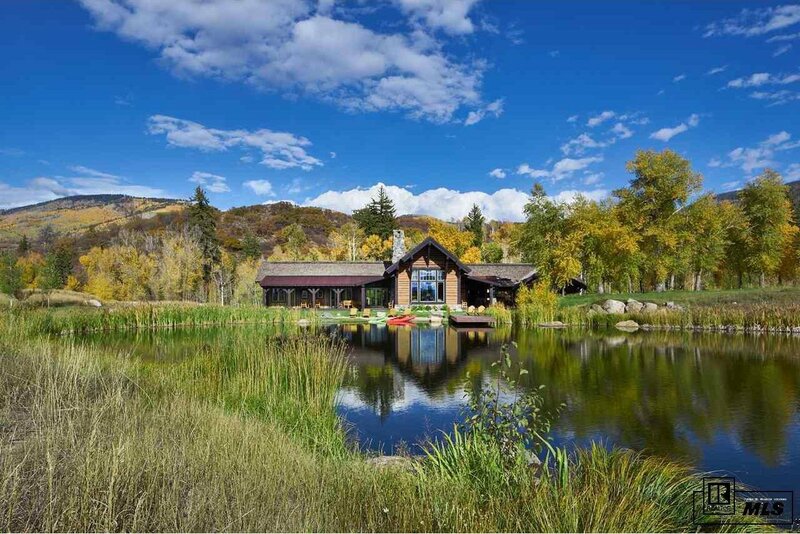 Residents can use miles of trails for biking, hiking, snowshoeing or horseback riding. 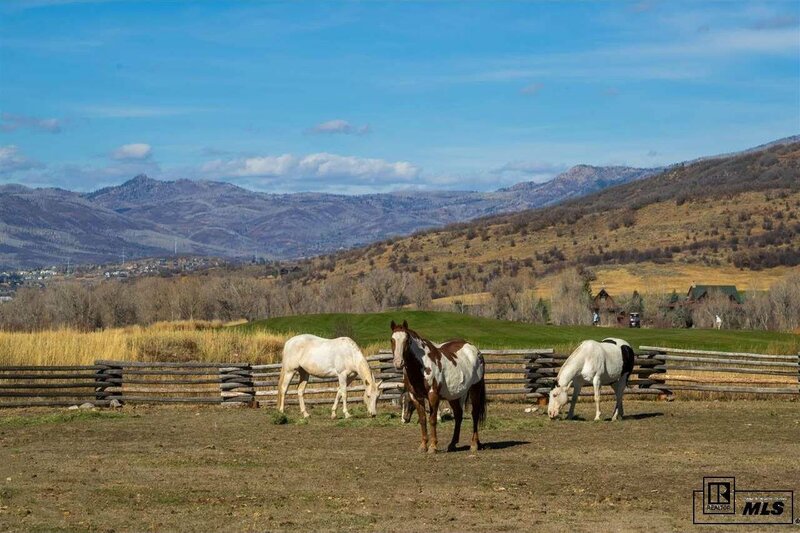 Owners and guests can use the Ranch’s horses or their own horses. 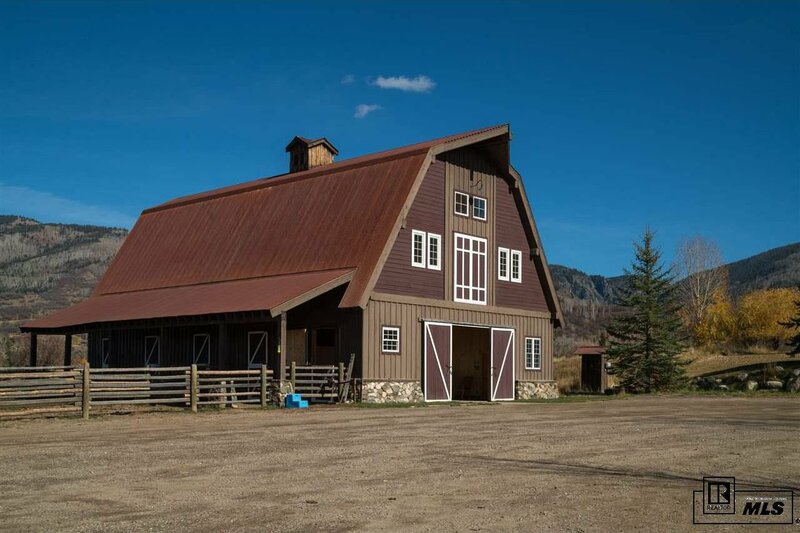 You can board your horses at the ranch barn and utilize the stalls, tack room and The Ranch staff. 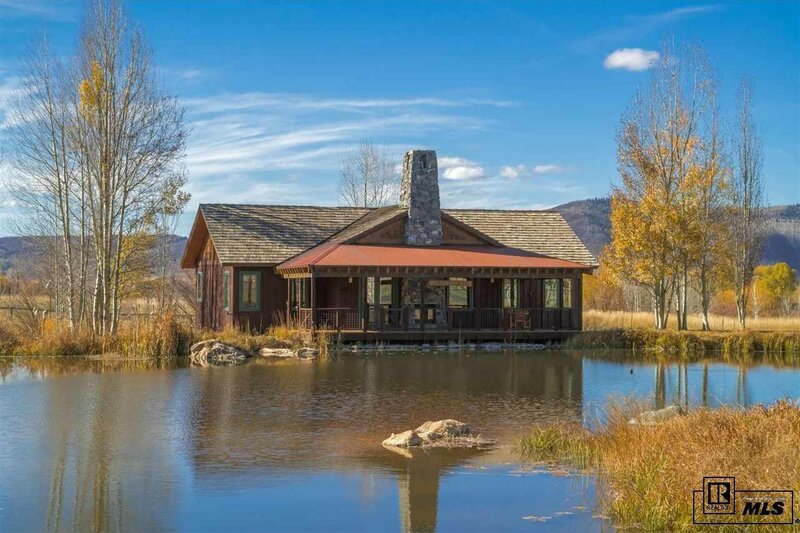 Lot 7 is one of 14 homesteads and was the developer’s choice lot, this is your opportunity to make memories with your family in your own private National Park setting.